Cuteness is a double edge sword – it is either a blessing or a curse. 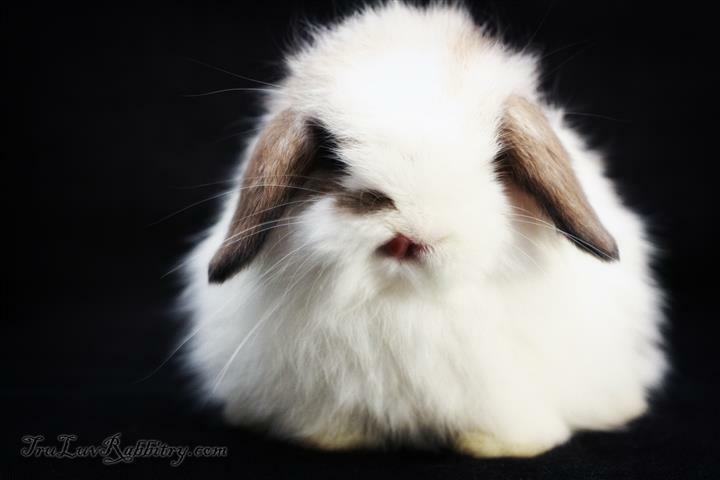 For the Holland Lop rabbit, it is a curse when the breed falls into the hands of greedy people. By greedy I mean people who only have money on their minds. They think they can capitalize on the cuteness and make a quick buck. That is the reason that there has been a long hiatus in updating this blog. On one hand, I felt sorry for so many rabbits being used as commodities while on the other, I jump for joy because the assumption of it being a lucrative business has since made a few idiots lost a lot of money. 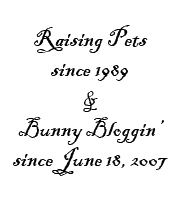 Yippie Dee Dee Doo DaaaAaa…..
You see, after all said and done, it is a fact that it is very challenging to even produce one decent Holland Lop that is comparatively similar in quality of those in better climate compared to ours. I have wrote about this a few times over the years since 2007 and no one seemed to pay attention or perhaps they just do not understand English all that well. We are dealing with highly adaptable prey animals that are right at the bottom of the food chain. How do you think rats survive in the most hostile environment? 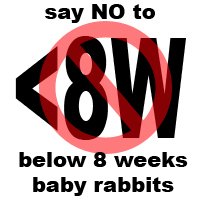 Whatever it is, I am happy that the hype is finally dying down and more rabbits will be spared from suffering in the hands of these “make-shift” and “trading” breeders.